If you need support to get to sessions, please let Soundwell know and we can discuss the best way to make this happen for you. Please note that you do not need any musical skills to take part. 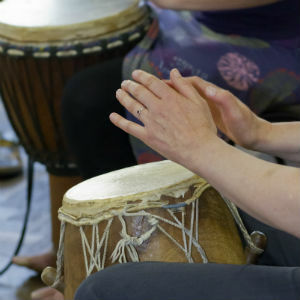 You can read some of our client stories to find out more about how music therapy can support change and recovery.